Recently, environmental protection becomes a global common target, in order to avoid environment from chemical destroy, there are a lot people start to plant vegetable by themselves. 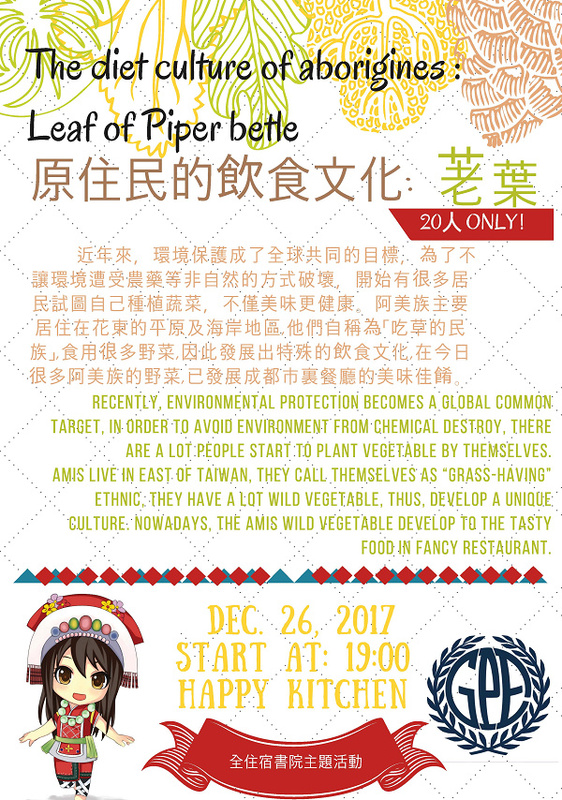 Amis live in east of Taiwan, they call themselves as “grass-having” ethnic, they have a lot wild vegetable, thus, develop a unique culture. Nowadays, the Amis wild vegetable develop to the tasty food in fancy restaurant.